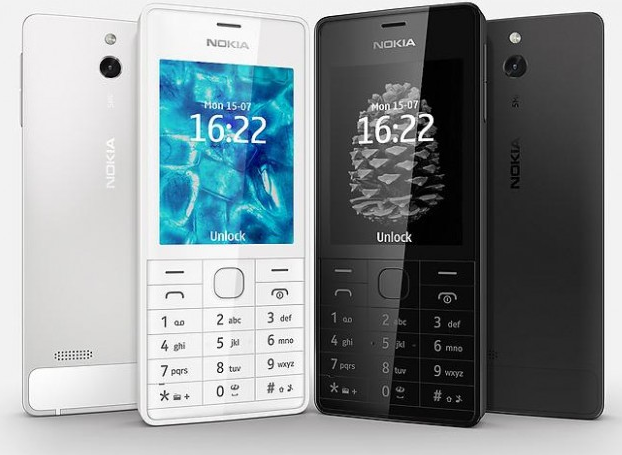 Nokia has just announced the 515 - a feature phone that goes directly after many high-end smartphones in terms of build quality and the design. Its body is carved out of a single piece of sandblasted and anodized aluminum, the screen is made out of gently-curved and polarized Gorilla Glass 2 and the keyboard is built from hardened polycarbonate resin. The Nokia 515 sports a 2.4" QVGA display, and has a 5 MP camera with voice-activated self photos, there's a microSD card slot with support for up to 32GB cards. Although its available in single-SIM there's also a dual-SIM option while the battery is taunted to last a whopping 38 days of stand-by with a single SIM inside. The Nokia 515 will begin shipping late this 2013 starting with Germany, Russia, Switzerland and Poland. Its price tag will be around €115/$149 before taxes and subsidies. 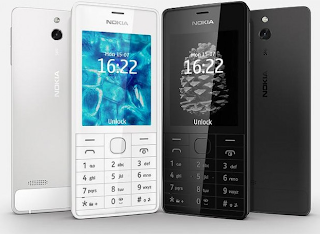 If you still think feature phones look old school, well, Nokia doesn't think so, in fact they think its still cool to own one and this one might do well not only because its cheap but many prefer the old touch.